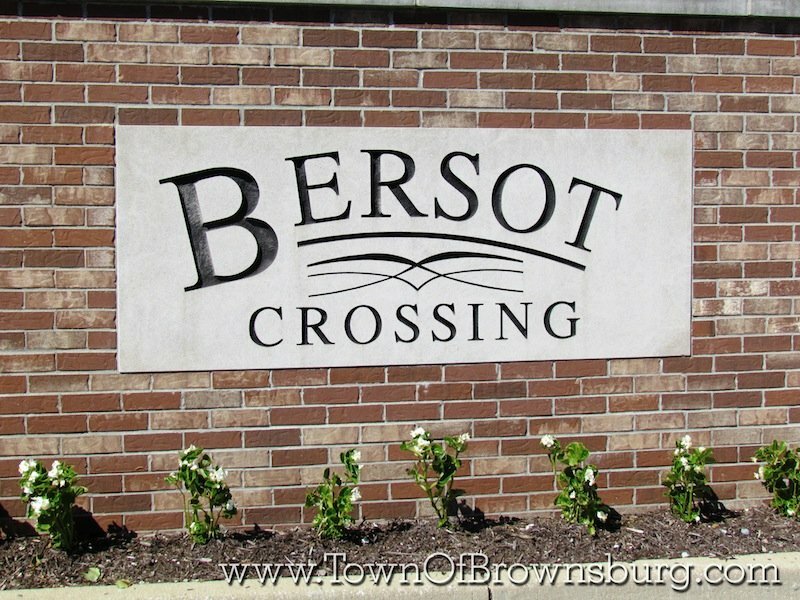 Welcome to Bersot Crossing and Village Subdivision! 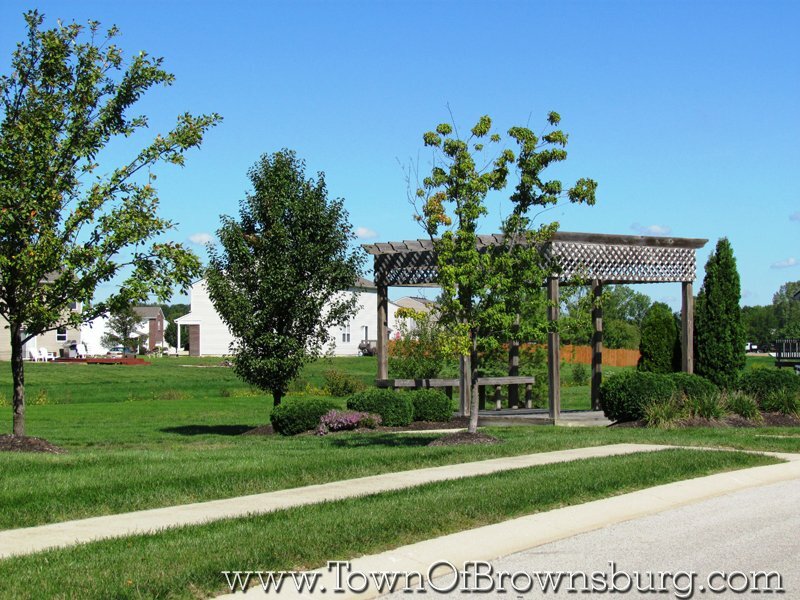 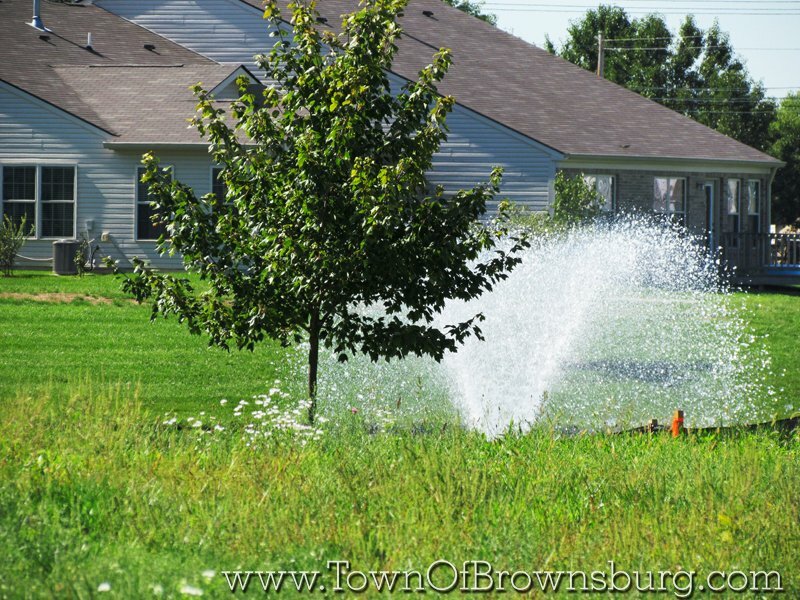 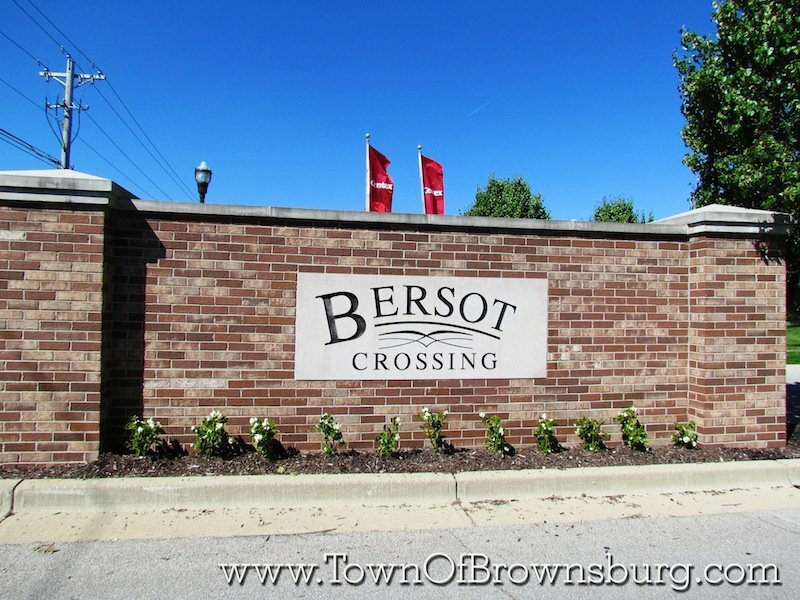 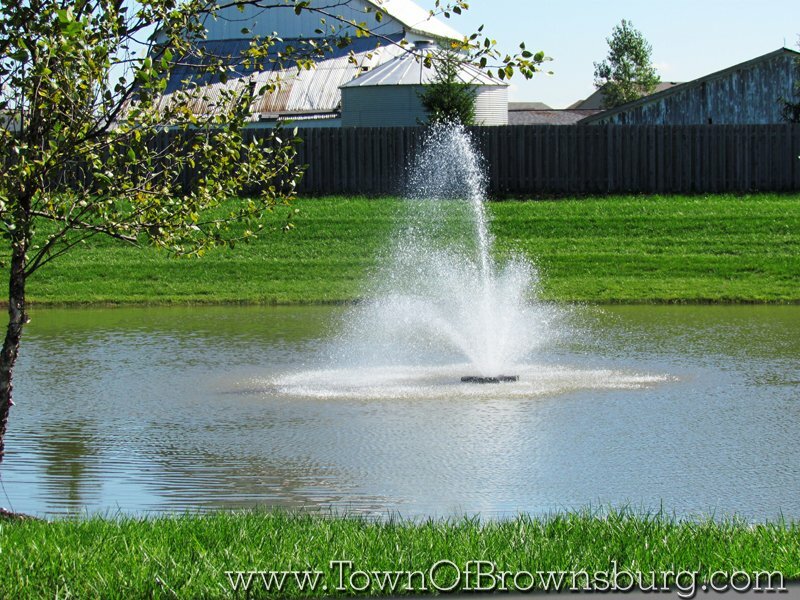 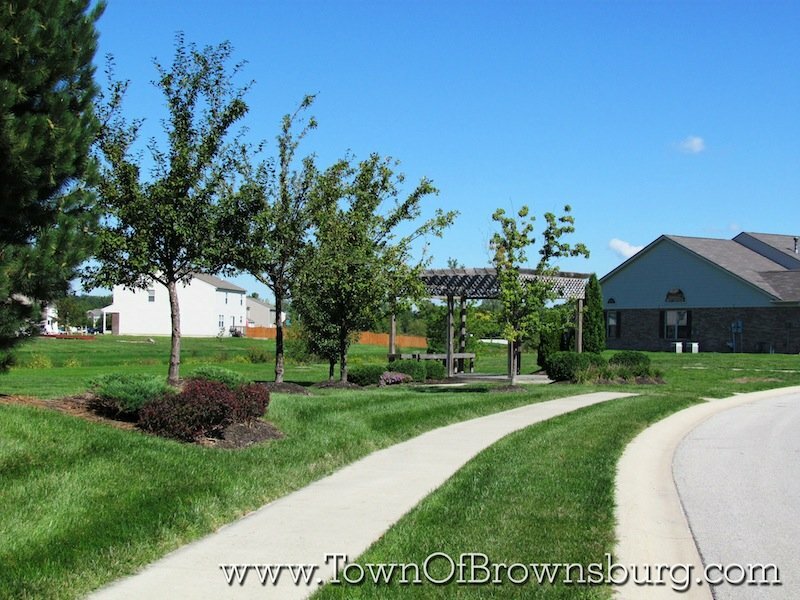 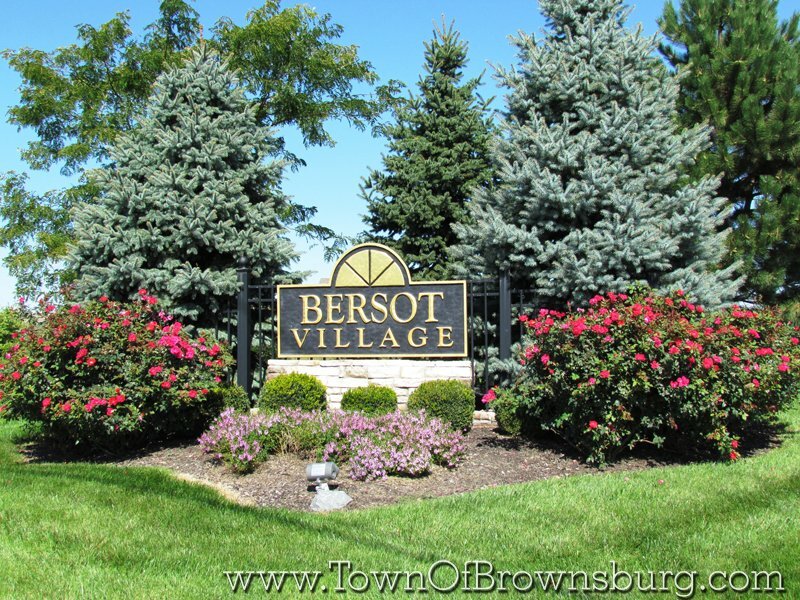 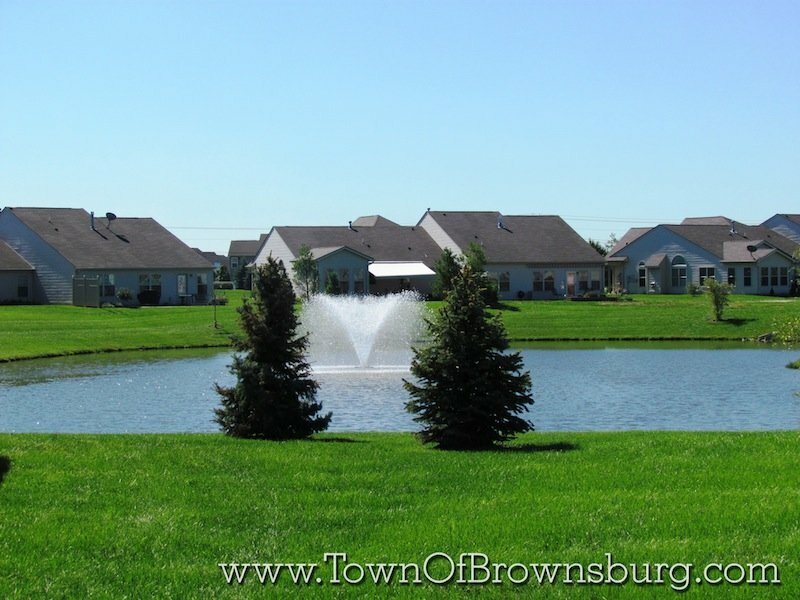 Bersot Crossing is located on the south side of Brownsburg, just east of highway 267 between CR 300 and CR 400. 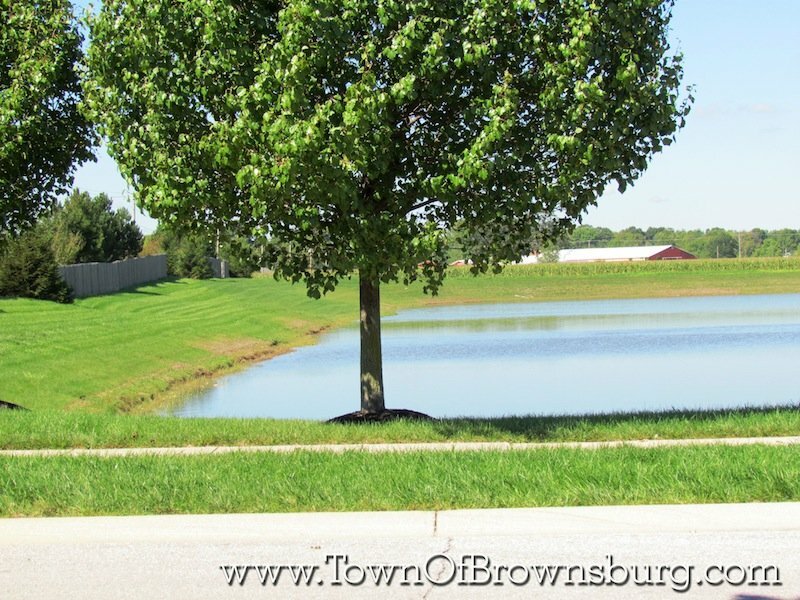 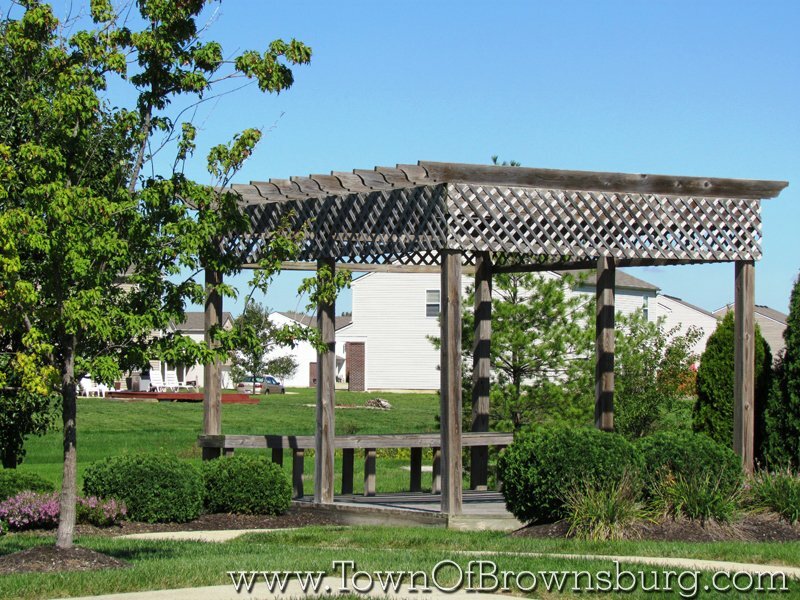 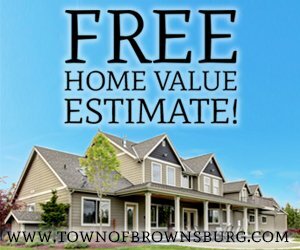 This neighborhood features wooded and pond view homes as well as direct access to the beautiful B&O Trail. 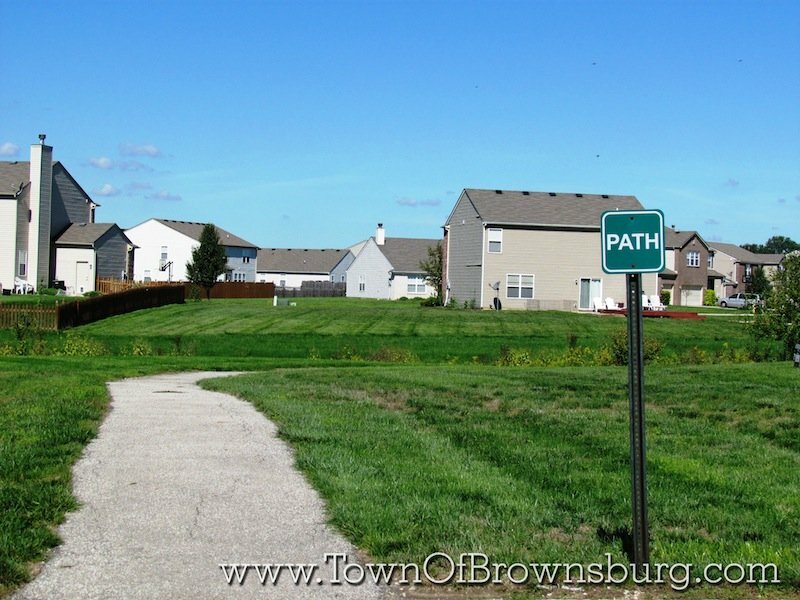 The B&O Trail is a converted railway which has been paved for public use.